ONLY AT SAKS. Dual action with phyto-marine complexes and natural foaming agents.5.07 oz. Washes the skin and ensures a gentle shave Optimizes razor glide Prevents redness and shaving irritation. 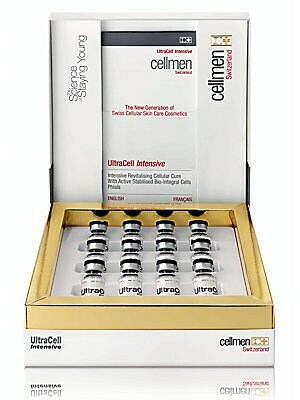 Cosmetics - Cellcosmet. 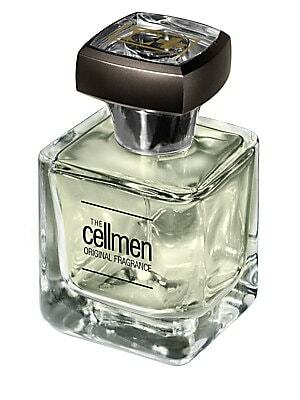 Cellmen Switzerland. ONLY AT SAKS. 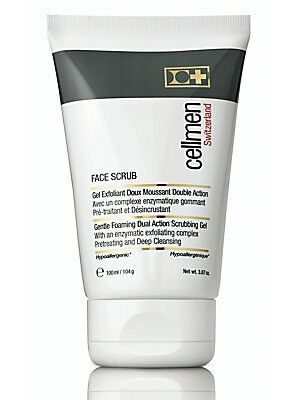 Gentle Foaming Dual Action Scrubbing Gel. 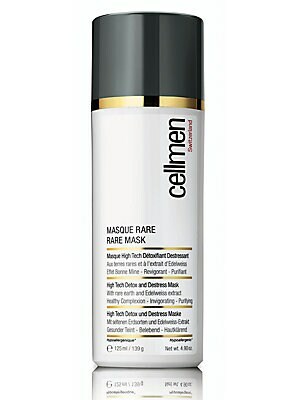 Gently eliminates dead skin flakes and impurities. 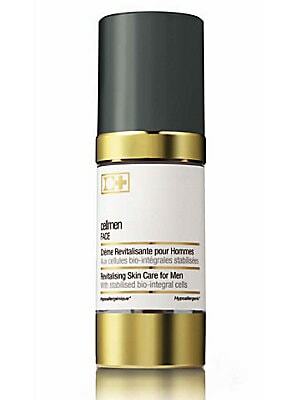 Refines skin texture Softens and reveals a healthly looking skin Prevents ingrown hairs. Cosmetics - Cellcosmet. 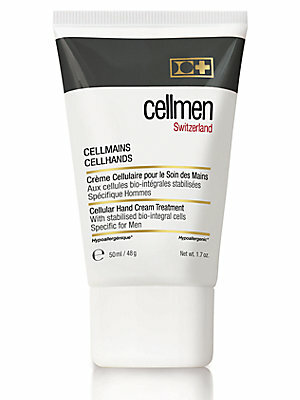 Cellmen Switzerland. ONLY AT SAKS. High Tech Detox and De-stress Mask. 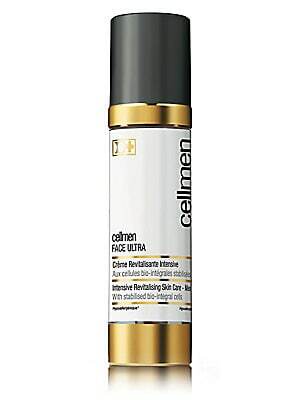 Contains rare earth from the Amazon & Edelweiss extract Instant "healthy looking" skin Purifies, matifies and dispels signs of fatigue Firms, smoothes and reinvigorates Regenerating and anti-aging action. ONLY AT SAKS. Revitalizes and optimizes cellular activity of active stabilized bio-integral cells. Protects, nourishes, moisturizes, repairs and softens. 1.69 oz. Imported. Cosmetics - Cellcosmet. 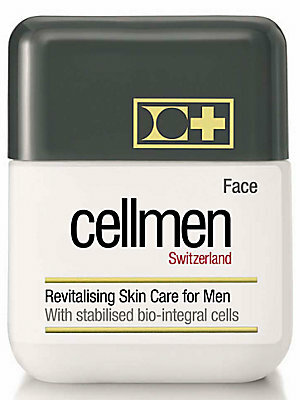 Cellmen Switzerland.